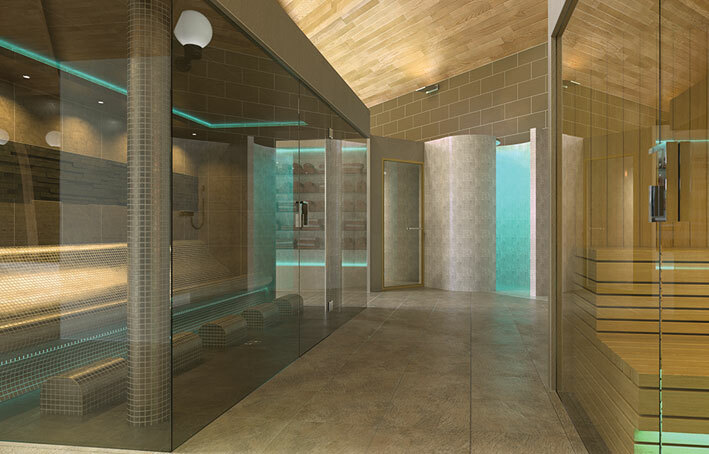 Kenwick Park is a traditional country estate nestling in an area of outstanding natural beauty, in the heart of the rolling Lincolnshire Wolds. 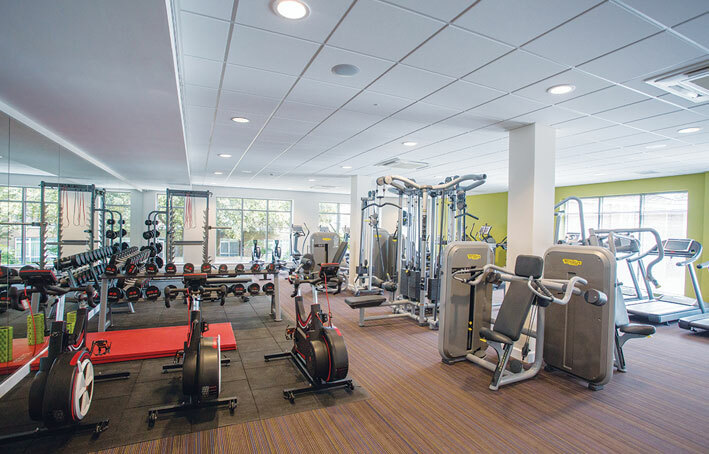 The estate has been transformed into a modern leisure destination comprising high quality facilities close to the Lincolnshire coast and just 28 miles from the Roman City of Lincoln. 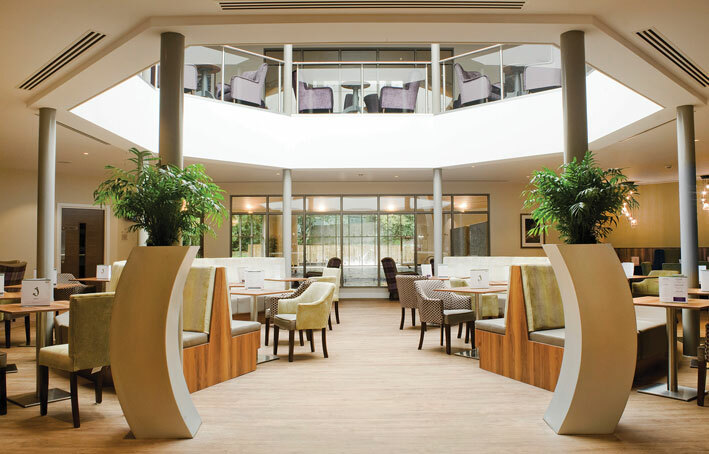 Since 1990 this transformation has been overseen by the Louth family and is staffed by a dedicated team of Lincolnshire folk. 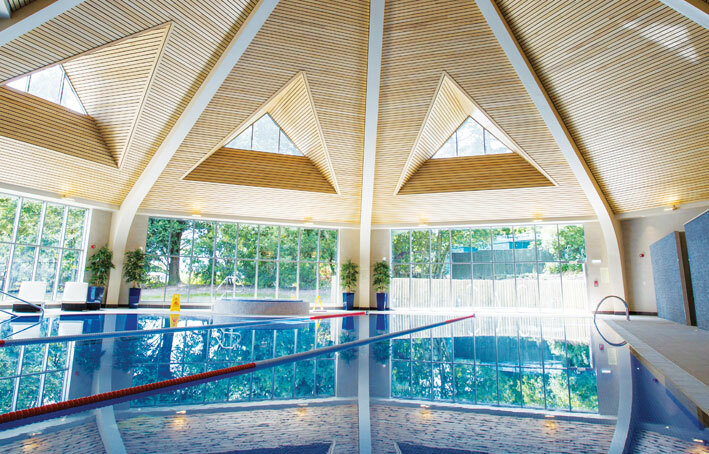 The Estate’s main attractions comprise of Kenwick Park Hotel and ClubSpa, a state-of-the-art Spa and Leisure complex which opened in 2016. 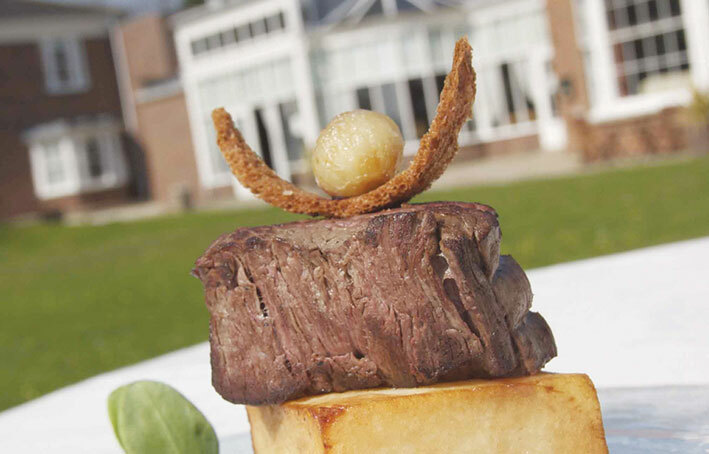 Kenwick Park Golf Club which opened in 1992 amidst the mature woodland and water features in the Kenwick valleys has the 1882 Grade II listed coach house and stable block as its traditional and stylish clubhouse. 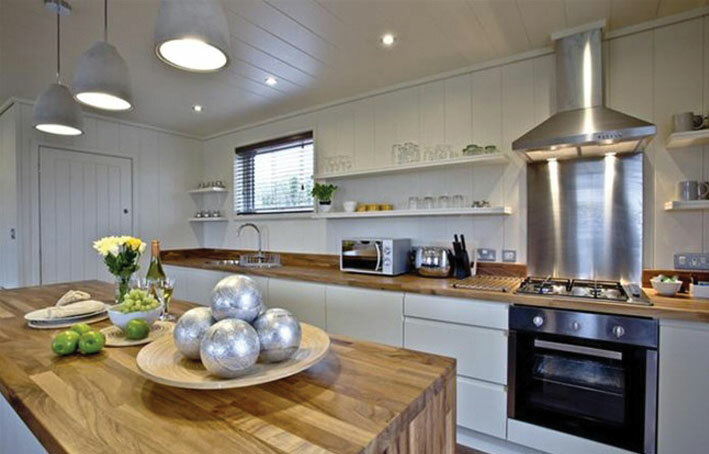 Kenwick Woods is a complex of two and three bedroom Scandinavian Lodges created from 30 acres of mixed woodland with 77 lodges developed over the last twenty years. 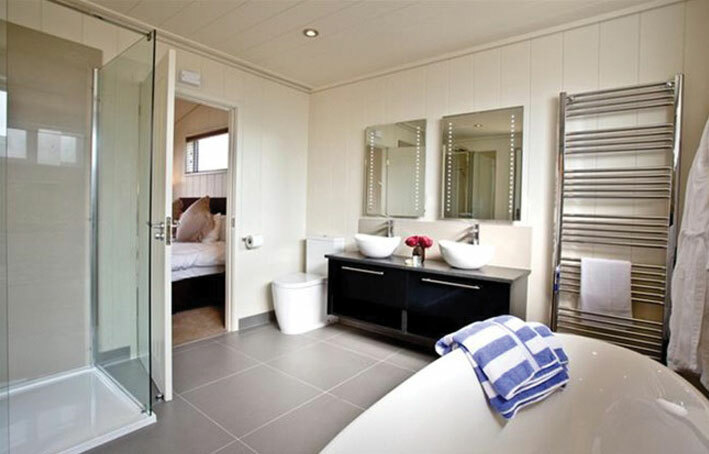 Their latest creation KENWICK RETREAT LODGE development, numbering just 15 in total and featuring four bedroom, three bathroom lodges. 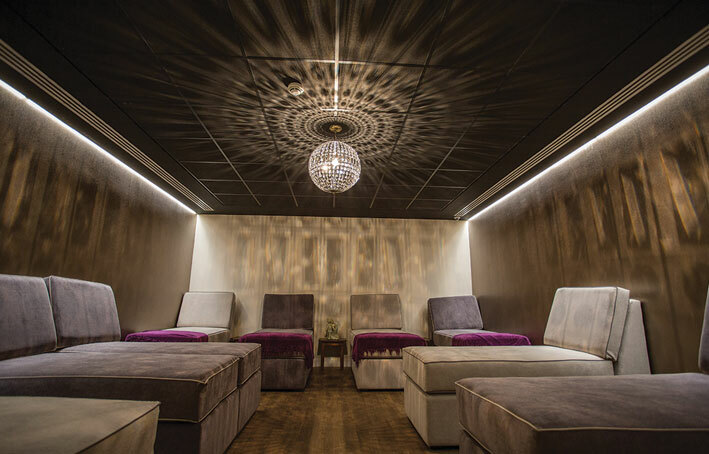 The Retreats are located close to the hotel and spa and sit around the tennis court enjoying views of the 10th tee, Fairway and the hotel and golf club grounds. 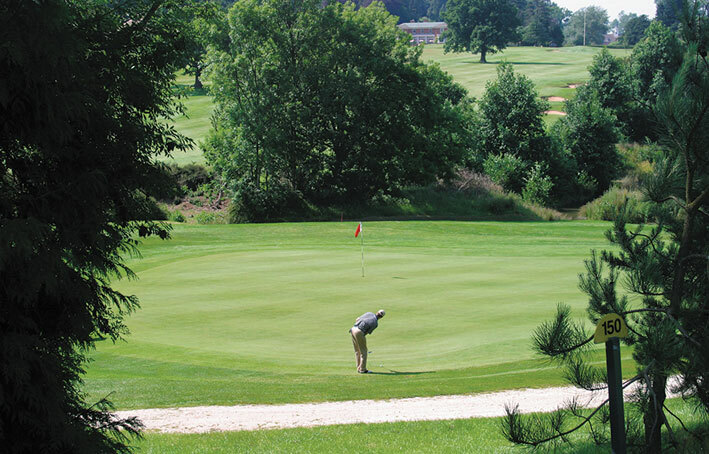 18 Hole, Par 72 course developed over 160 acres and opened in 1992. 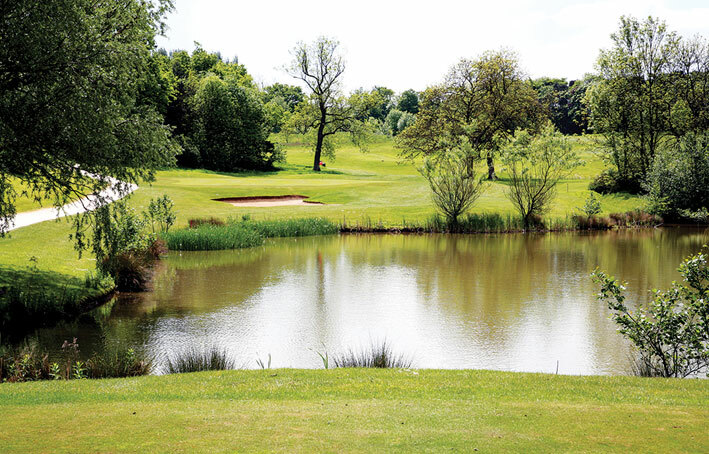 Nine holes driven through mature woodland and nine holes feature water features of lakes and brooks. The quality of the course is undeniable and backed up by the fact that the course record after close to 25 years play stands at 67 by an amateur (off plus 2) and 64 by a professional golfer! 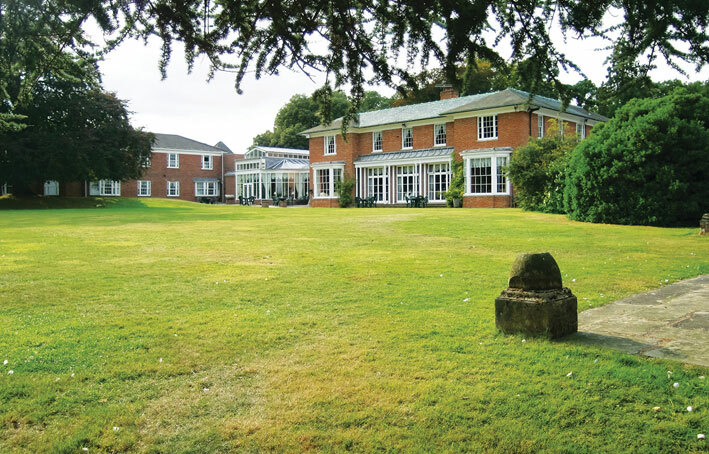 The Kenwick Park Hotel Ltd has operated its return on investment scheme since 2001 for selected Kenwick Woods owners. 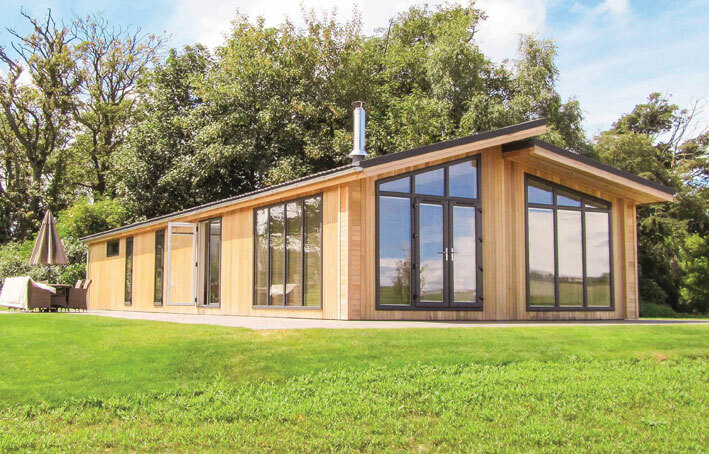 The GRI is designed to provide an agreed monthly/annual return based on the purchase price of the lodge and plot for an agreed term, normally 2 to 5 years initially. 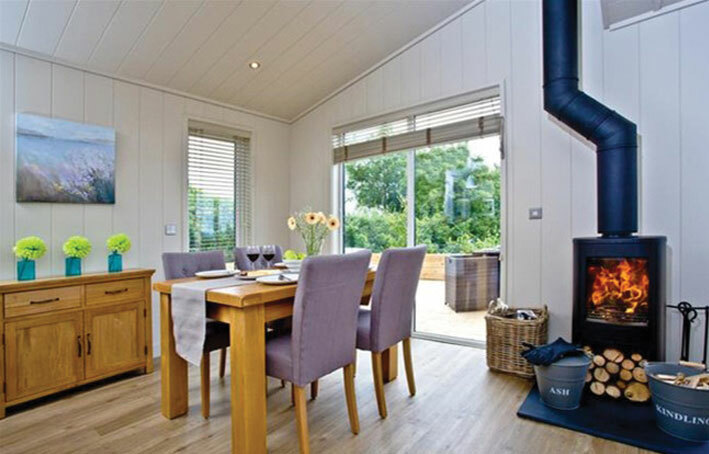 In these times of low interest rates a return of 6% is normally available with an owners personal usage entitlement of the lodge of four weeks per annum. 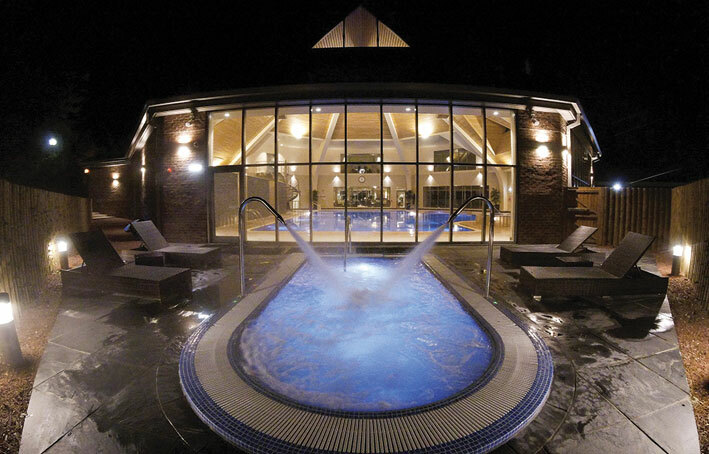 Kenwick Park Hotel is able to offer this guaranteed return because of the proven high demand and resultant high occupancy levels that are achieved both at the hotel and the lodges at Kenwick.